Today, I'm showing the goodies I got there. 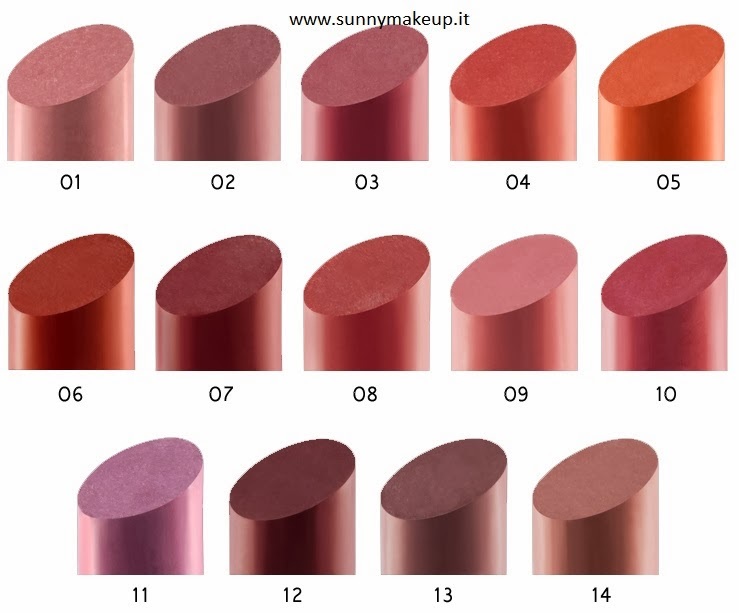 KIKO Unlimited Stylo 012 which is a lovely burgundy /dark pink here's an example. 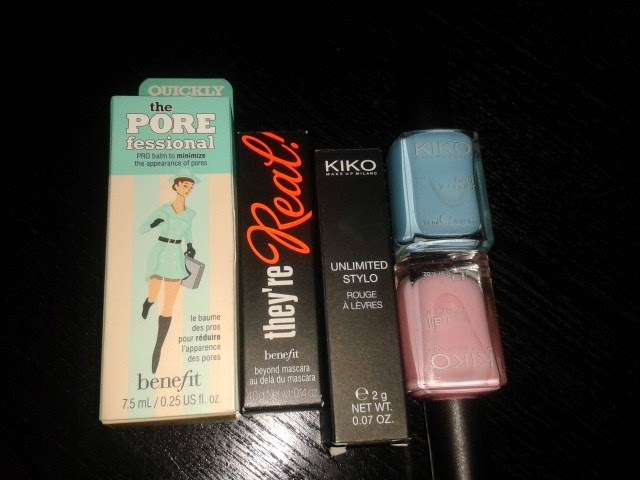 So far, I'm loving both Benefit the POREfessional and the lipstick from KIKO. But, the Benefit mascara still didn't do anything for me yet... I've heard so many great things about, but let's give it a few more time. I will soon do a review about these babies, for sure!! !